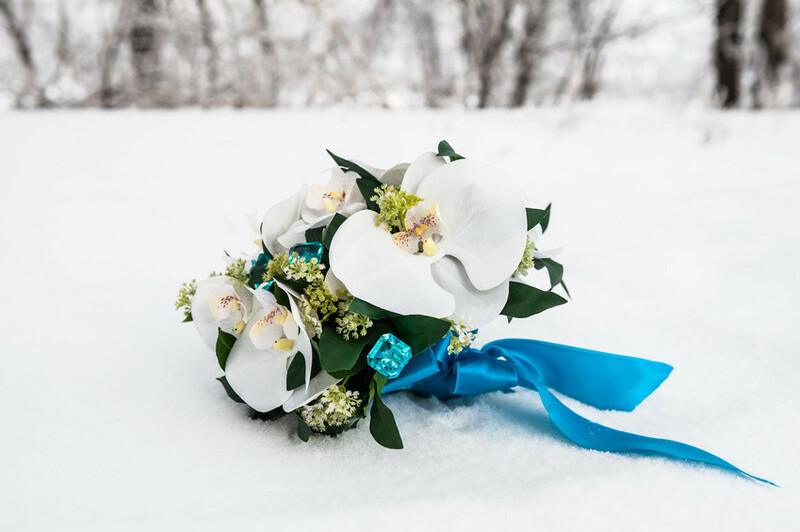 As a romantic alternative to a seasonal wedding in spring, summer or autumn, we also offer fantastic winter weddings. 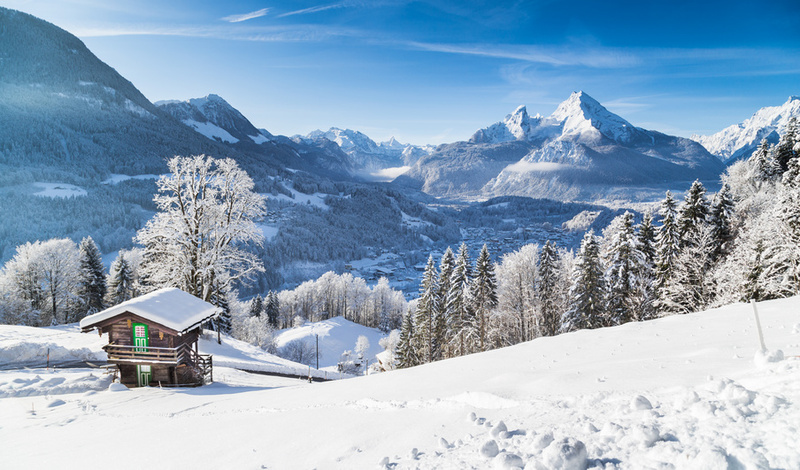 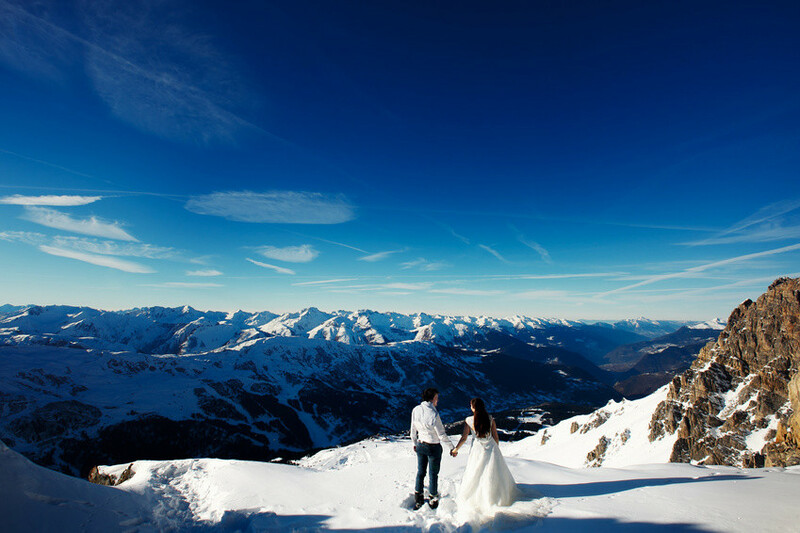 Whether a photo shoot on Europe's highest mountain Jungfraujoch, an aperitif in an igloo, or a helicopter flight over the Alps - the possibilities are endless. 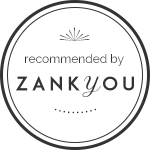 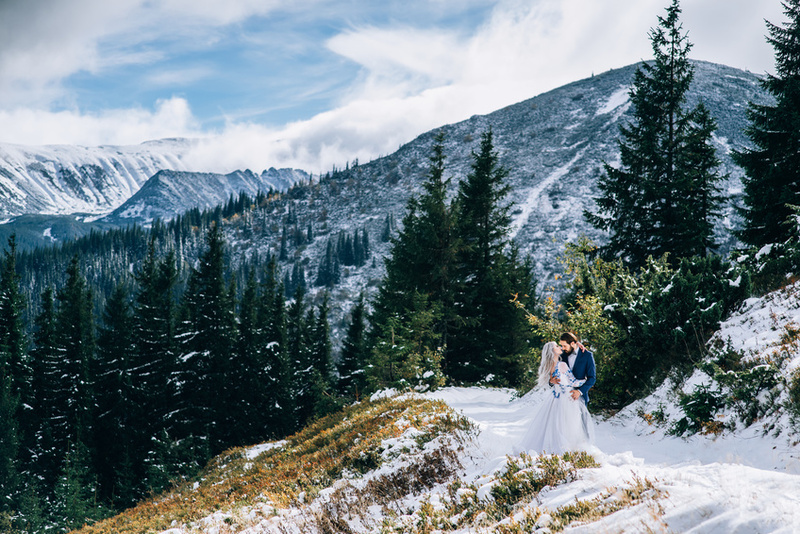 There are ravishing wedding dresses, shawls, and accessories for winter brides and extraordinary possibilities for wedding decorations in magnificent winter colors. 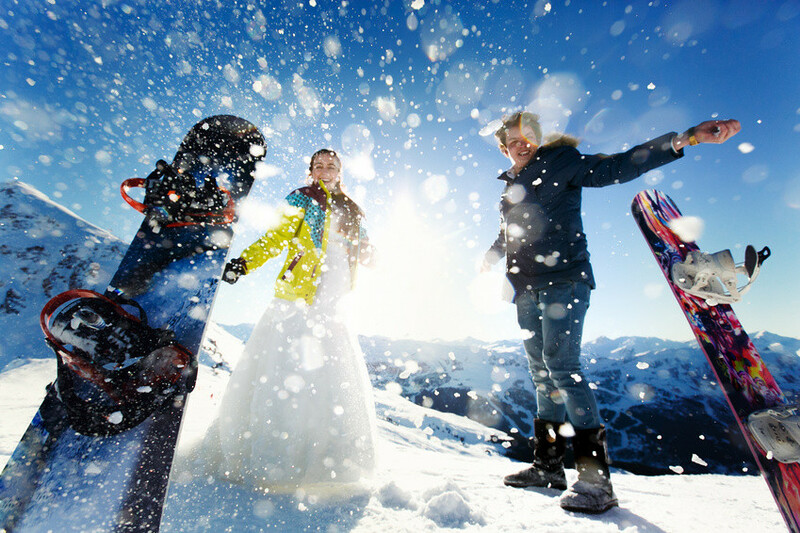 As a bonus, a winter wedding before or after Christmas also connects two special family celebrations into a perfect celebration of love.